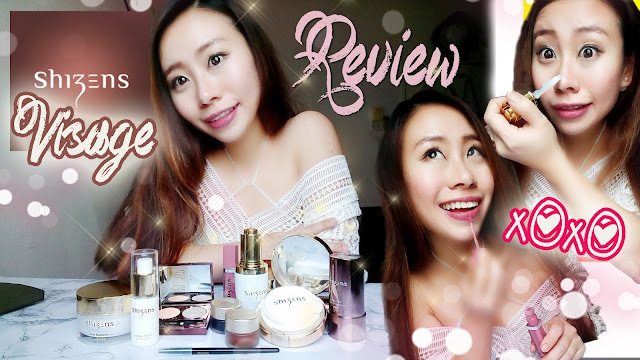 It's my first time doing this kinda style of reviewing beauty products. 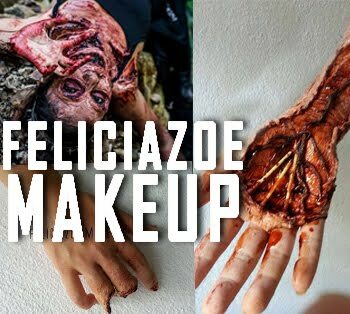 So here's a partially review and also tutorial on how I do my makeup and skincare routine with Shizens beauty products. of their products I love most. VISAGE 01 code i order to get a free makeover and win youself their products !